Click on any report icon for more information. Credit Unions that either: have less than $1.5 million in assets, are not NCUA insured or are too new to rate. Institution has failed and/or is operating under FDIC conservatorship. Financial data is compiled for U.S. banks and thrifts from call report data as reported to federal regulators. 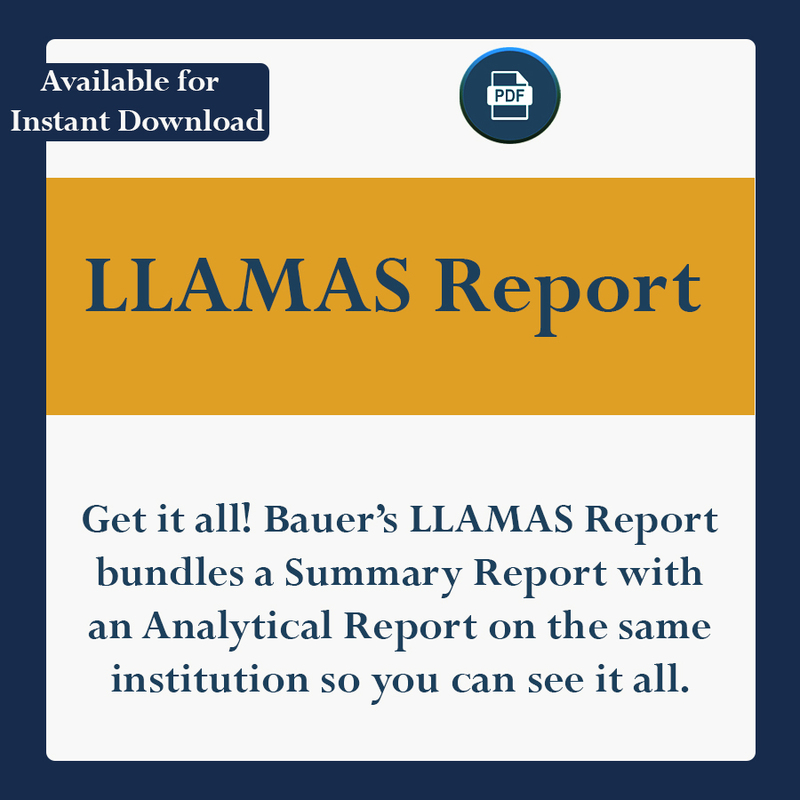 Although the financial data obtained from these sources is consistently reliable, the accuracy and completeness of the data cannot be guaranteed by BauerFinancial, Inc. CEO names and bank addresses are subject to change. While out staff makes every effort to ensure that these are current, the accuracy and completeness cannot be guaranteed by BauerFinancial. 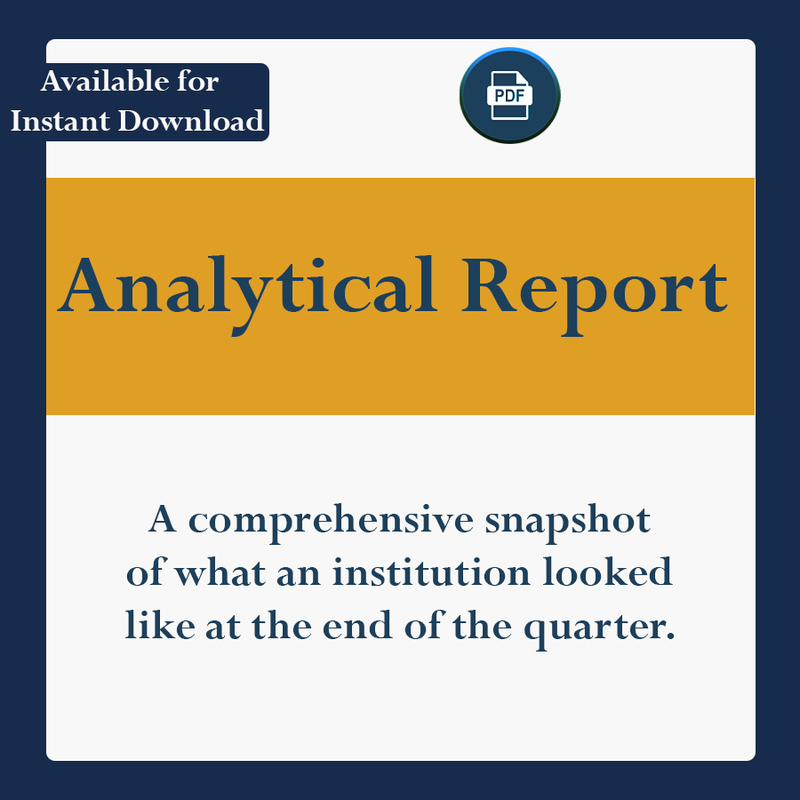 All institutions are subject to federal regulatory capital requirements, but those requirements vary among institutions and are dependent on many factors. 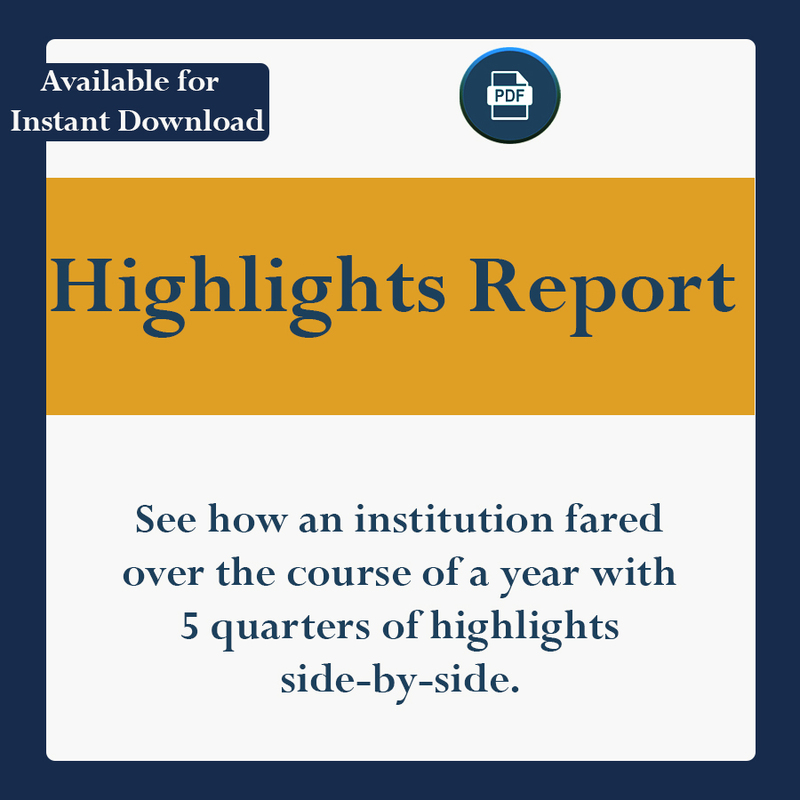 In general, institutions are required to maintain a tangible capital ratio of at least 4%, a tier 1 risk-based capital ratio of at least 4% and a total risk-based capital ratio of at least 8%. In addition to the capital ratio, other criteria are used to determine the BauerFinancial™ Star-Rating. 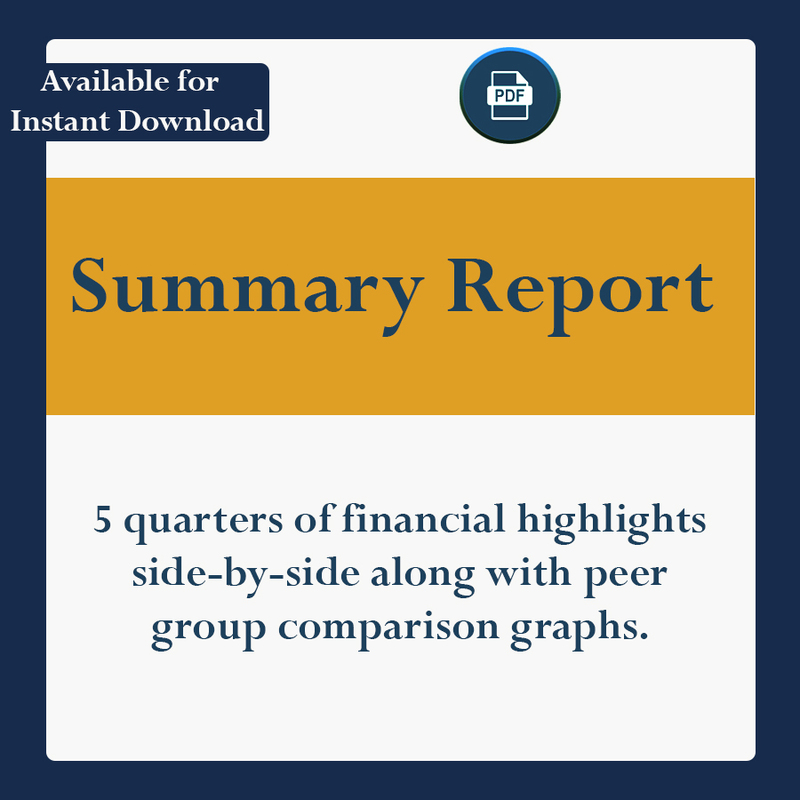 Some of these include but are not limited to: profitability/loss trend, evaluating the level of delinquent loans, chargeoffs and repossessed assets, the market versus book value of the investment portfolio, regulatory supervisory agreements, the community reinvestment rating (CRA), historical data and liquidity. Receive notifications by email when BauerFinancial updates quarterly star ratings and stay on top of important banking news. Bank and Credit Union data compiled from financial data for the period noted, as reported to federal regulators. The financial data obtained from these sources is consistently reliable, although; the accuracy and completeness of the data cannot be guaranteed by BauerFinancial, Inc. BauerFinancial relies upon this data in its judgment and in rendering its opinion (e.g. determination of star ratings) as well as supplying the data fields incorporated herein. BauerFinancial, Inc. is not a financial advisor; it is an independent bank research firm. BauerFinancial is a registered trademark. Any unauthorized use of its content, logos, name, and/or Star-ratings is forbidden. Copyright © 2019 BauerFinancial, Inc.